MSLC offers group based and private swimming lessons for children aged 6 months and older and 1:1 swimming lessons for Adults. For further information on Adult Lessons CLICK HERE. Swimming, like any other physical activity, is based on development levels and needs to be practiced and re-enforced continually. 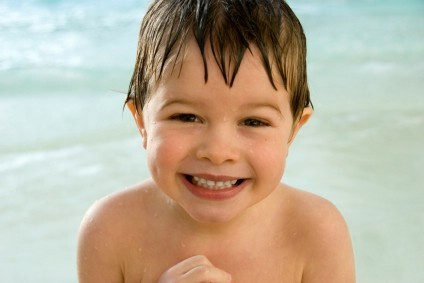 Apart from the health and safety benefits of swimming, lessons also enhance social, emotional and physical well-being. 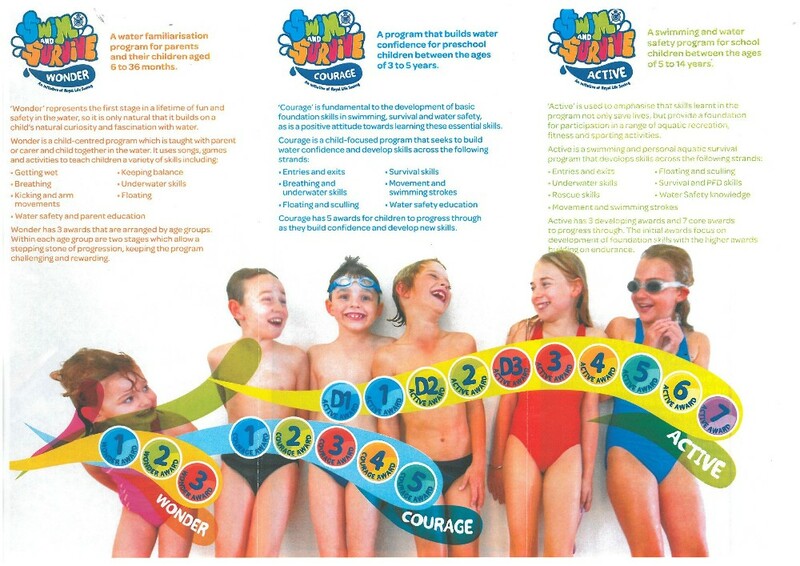 At MSLC, we are an AUSTSWIM, Swim Australia and Royal Life Saving Association registered facility and all classes are taught by AUSTSWIM qualified instructors with assessments conducted on an ongoing basis to ensure your children are in the appropriate classes based on their own individual skill levels. Lessons are run on a term basis that mirrors school terms and payments can be made via weekly direct-debit or as an upfront advanced payment. Our team of Learn to Swim Instructors strive to make every lesson fun, but most importantly to be continually progressing your child in accordance with our course structure, based on Swim and Survive from Royal Life Saving Society (Australia). 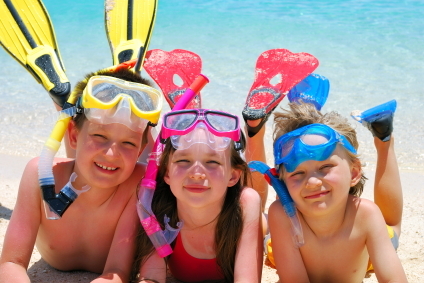 FOR ALL INFORMATION ABOUT LEARN TO SWIM, CONTACT CENTRE ON 54614300. Did you know we also run pool parties? School Holiday Swimming Workshops offer children the opportunity to swim each day for a 5 day period over the holidays. This week long intense swimming program helps to reinforcing already learnt skills and helps to build on what your child has learnt day to day. With a focus on stroke correction for beginners and intermediate classes, and lap endurance for the higher levels - this week long program is a fantastic way to improve your child’s swimming, while also enjoying the water. Next Program running Term 3 holidays. 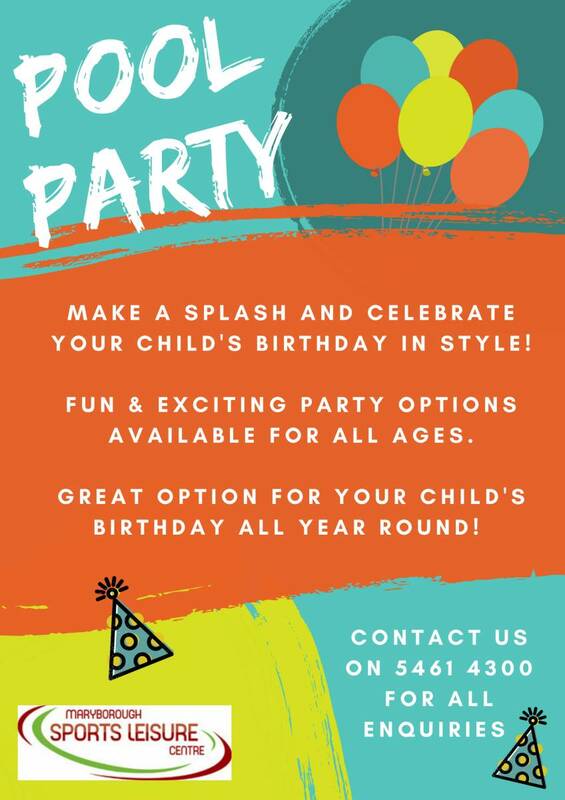 Phone (03) 5461 4300 for bookings and enquiries. Classes begin with water familiarisation and confidence building for infants and lead into stroke technique instruction and modification as well as water safety. Our classes run during the week offering both morning and after school class times, as well as weekend class options. We endeavor to be flexible to the needs of our students and do offer a variety of class options for each of the levels we teach, however this isn't always possible. The earlier you book, the more flexible we can be.